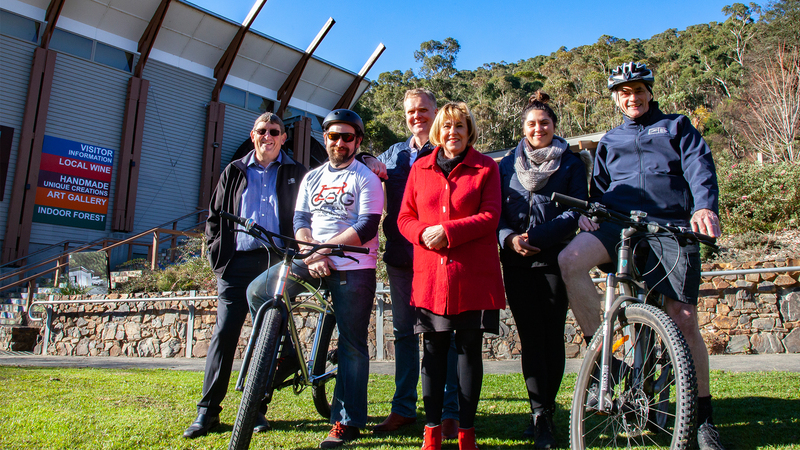 The Warburton Mountain Bike Destination project is one step closer to becoming a reality after a $3 million funding announcement from the Federal Government’s Building Better Regions Fund. Council applied for the funding in response to demand for recreation activities, to stimulate tourism and deliver environmental, economic and social benefits to the community by creating job security. Make sure you head over to Engage Victoria and have your say about the project before 24 July 2018. 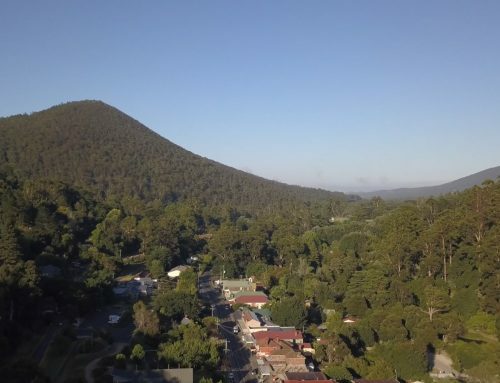 More than 100km of mountain bike trails in the hills surrounding Warburton will be developed as part of the project, injecting $20.4 million annually into the local economy. Upper Yarra Community Enterprise Ltd (Warburton and Yarra Junction Community Bank Branches) has committed $300,000 to the project and Council has committed an additional $2.7 million to match the $3 million in Federal Government funding. 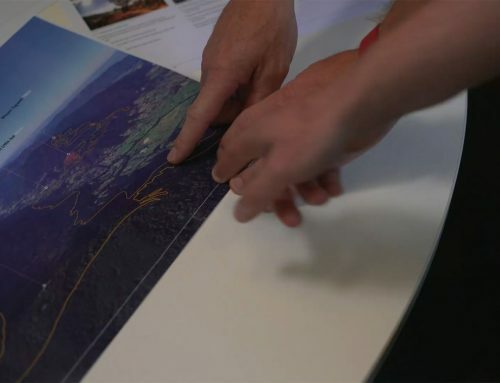 “This funding means we can cement Warburton’s place on the map for cycling and enhance Victoria’s reputation as a premier mountain biking destination,” Cr Child said. “The project will encourage new business to the area, attract visitors and other tourism activities which is much needed after the downturn Warburton experienced in the mid-90s when the Sanitarium factory closed, followed by the closure of the hospital and withdrawal of the major banks from the township. Warburton Valley Community Economic Development Association (CEDA) President Peta Godenzi said business opportunities would emerge for the town as a result of the trail project, allowing them to strengthen existing businesses too. “This is an opportunity for the town to set themselves up to take advantage of the economic investment and for some it could be the difference between businesses just getting by and actually thriving,” Ms Godenzi said. Ms Godenzi, who has lived in Warburton for 42 years said she was excited to see change ahead for the town. “Small towns like Warburton have to be bold. 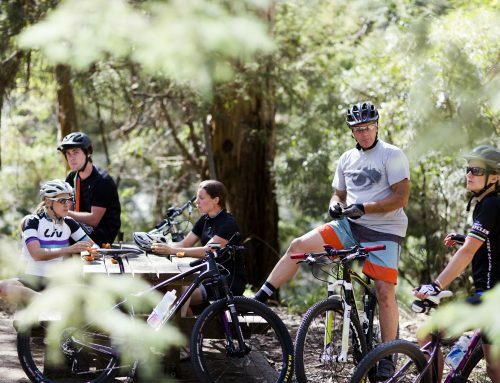 Mountain bikers will spend money and we know that towns like Derby in Tasmania with world famous trails have benefited enormously and have transformed as a result of the visitors,” Ms Godenzi said. BT Dubs Cafe owner Simone Senton-Jonker said she was excited for the younger generation to find long-term work in Warburton. “I think it will be fantastic for Warburton. A lot more infrastructure will be built in the town and that’s already needed. If it takes the trails being built to make that happen then that’s great,” Ms Senton-Jonker said. “A lot of young people leave Warby to live in the city or Lilydale to find decent work opportunities. 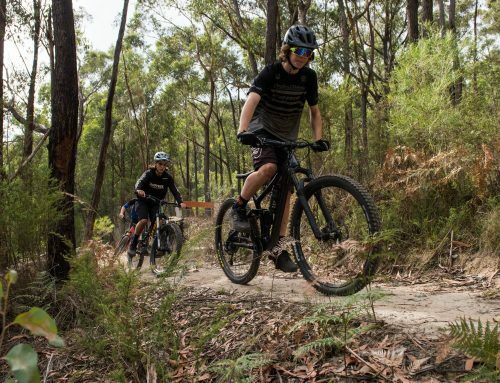 The Warburton Mountain Bike Destination project will cater for a wide range of abilities, including trails designed for beginners and families, with others more suited to intermediate and advanced riders. It will also have trails designed for riders with limited mobility who ride hand bikes. The trails will offer educational signage related to the unique natural environment of the region to help visitors connect with the environment. Mt Tugwell on the south side with more intermediate and advanced riding with challenging cross country and all mountain trails. Council is working with a number of partners to deliver this project including Parks Victoria, the Department of Environment, Land, Water and Planning (DELWP) and Melbourne Water.